Roger Kahn has been known as one of our premier baseball writers since the publication, in 1972 of the classic Boys of Summer. 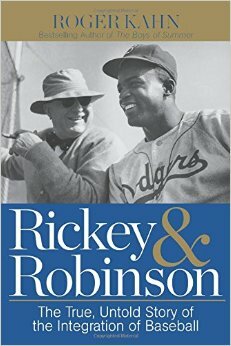 This newest book is a strikingly personal account of the integration of baseball — not as though by a historian, but by an actual participant. Well worth reading!